As we wind down 2018 it’s time to take a look back at the year in real estate here in Old Torrance. 2018 was another banner year with no end currently in site for the continued increase in prices and demand. 2018 saw 88 on market sales (list does not include income/multi unit properties) with an average list price of $684,000 and an average sales price of $682,000. Given that many home sellers listed for peak or record prices it’s a sign of a sellers market when homes sell for just under list prices. The lowest priced sale of the year was $315,000 for a one bedroom condo on Cabrillo. The highest priced home sale of the year was $1,000,000 for an extensively remodeled 2100 sq foot single family home located at 2405 Apple. 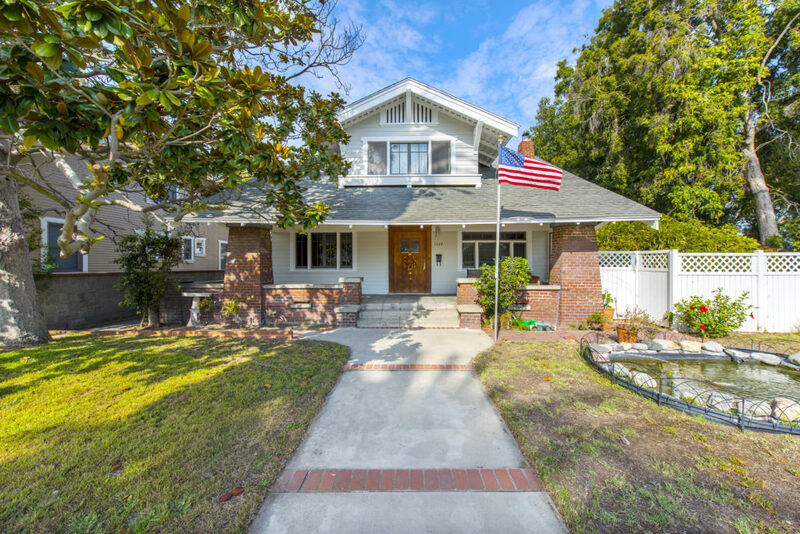 See the current homes for sale in Old Torrance CA.